The easiest way to keep vacancy rates low is maximize your properties renewal rates this year. Forget the overhead of tenant turnover, marketing and tenant screening and ensure your best tenant commit to another lease at your rental. If you’re hoping to keep your best tenants, now is a great time to focus on your current retention plan and how you plan to increase renewal rates throughout the next year. 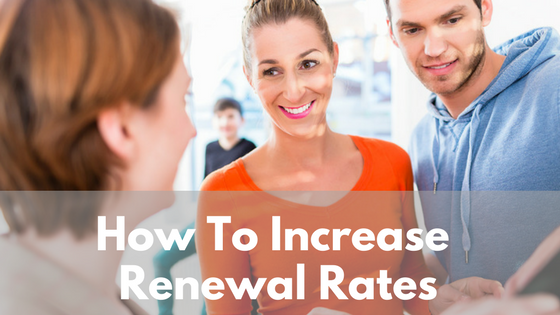 If you are finding you are not getting as many lease renewals as you would hope, or if your current renewal rate metrics are not what you would like, consider these tips to help keep the best tenants year-after-year. Creating a great landlord-tenant relationship and fostering a sense of community within your properties can take some time and dedication, but will go a long way towards making a tenant feel right at home–literally. Tenants who develop great relationships with you and the rest of your rental community won’t be as enticed by a good entry-rate deal somewhere else. Oftentimes, simple customer service can be all the push your renters need to renew that lease. An excellent resident retention plan starts when your tenants first sign their lease. Consider focusing on a higher level of engagement by having one employee in your office who is responsible for attending to lease renewals. 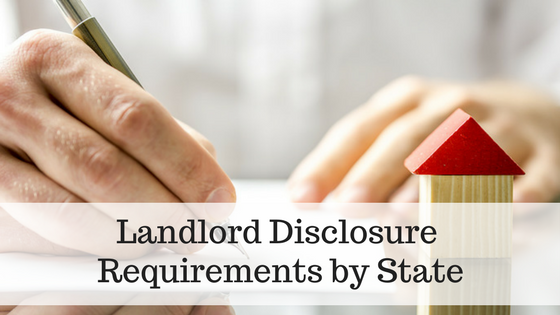 Ensure that they check in after a few months into the lease to ask your tenant about any issues they may be experiencing. Finally, capture renewals early by approaching the tenant 90 days before their lease ends. 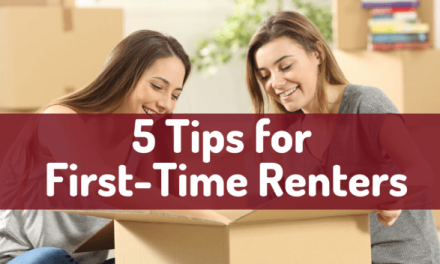 Asking them to renew at this point allows the tenant to say yes before they have settled on a new place, and it allows you the time to present any lease incentives later if they decline to renew upon your first try. This is a popular suggestion for a reason–it truly does work. While you may not be inclined to immediately jump towards a renewal increase method that has a lightening effect on your pocketbook, realistically it might be the most prudent choice for your bottomline. Incentives like tickets to a sporting event, a new TV, or another gift that your renters might not purchase themselves can be the key to sweetening the deal enough that they decide to stay on another year. Direct discounts on a month’s rent, or other fees can easily tip the scales in your favor if your tenant is thinking about hopping to a new location to save on their expenses. While these may seem like painful or unnecessary expenses, saving yourself from costly tenant turnover and potential vacancies can make these incentives the best investment you could make for your portfolio. Incentives don’t always have to come from discounts or directly from your pocketbook. Added amenities will automatically entice a tenant on the fence about renewing. Adding value to your rentals by upgrading any in-unit features that may be dated. New appliances, and nicer flooring will be an addition that your current tenant will enjoy and–unlike simply giving a signing perk– will increase the value for the next time you may be facing a vacancy. Get creative with your add-ins; sometimes the best amenity you could offer is an underutilized space right under your nose. Have a vacant unit? Offer it as a guest space for your tenants’ friends and family. Allow tenants to reserve the space for a nightly fee so visitors don’t have to secure an inconvenient hotel. 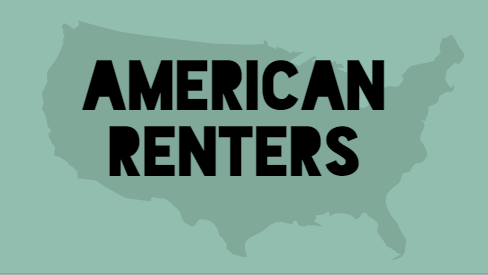 If you’re feeling so inclined, (and your local regulations allow for it) you can even rent the unit out using a short-term rental service when your residents don’t have guests to fill the space. Thinking outside-the-box and reevaluating what you could offer will keep you ahead of any competitors in your area. Tenants can be difficult to work with at times, but renewal season makes it apparent how important their satisfaction truly is for the success of your rental business. Always listen to common complaints you may hear from tenants, and evaluate ways to minimize the impact of bad news or difficult situations. If a tenant declines to renew their lease, be proactive in asking them why, and what it would take to get them to stay. Sometimes all they need are simple issues resolved to feel ready to sign on the dotted line; if they still decline to renew, take note of their issues and resolve to fix them so your future tenants feel inclined to stay. You may have to increase your rates to keep up with expenses, but avoid a shocking jump. Nothing will send your tenants packing (no pun intended) like a large rent increase. To prevent against losing profits while expenses increase, consider raising the rent by a small percentage every year upon lease renewal. This works much better than keeping a steady rate for years at a time, that forces you to make a significant bump up to make up for a dwindling bottom line. Preventing tenant turnover and increasing renewal rates is an objective that requires constant attention throughout the lease term. Allowing your retention plans to evolve and change as you notice its effect on renewal rates is imperative. If one incentive does not seem to have an impact, don’t be afraid to try a new idea and see where that leads you. In the end, don’t forget to track what does and does not work for you and your tenants. Let us know in the comments if we missed any of your favorite renewal techniques! Is Being Highly Leveraged In Real Estate a Risky Move In This Economy?